Carabelle Studio is a progressive stamp and stencil company from France. 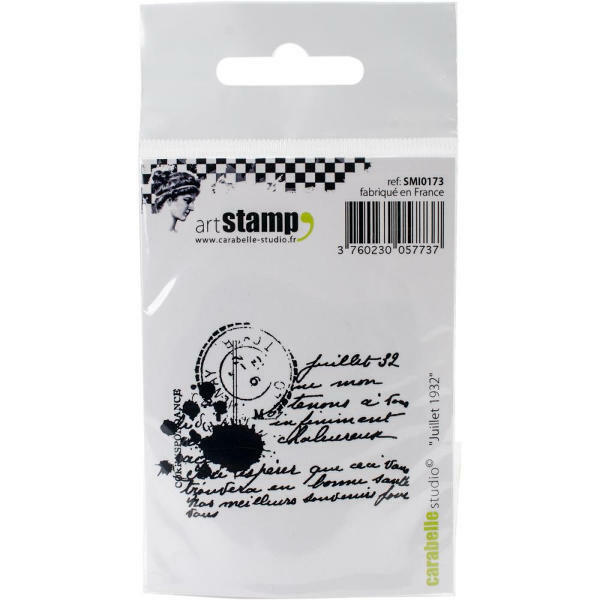 The stamps are cling mounted for ease of use and are fine quality white rubber which are beautifully presented. Ideal for scrapbooking, card making creative, mixed media and art journaling. Includes 1 cling stamp 2 1/4" x 1 7/8"